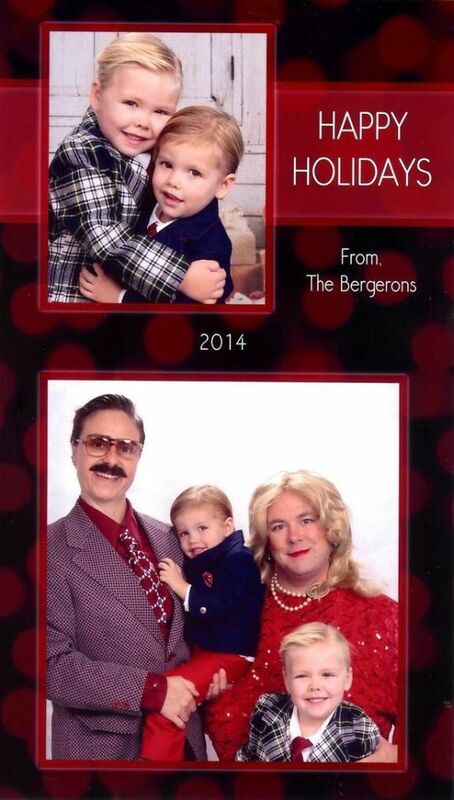 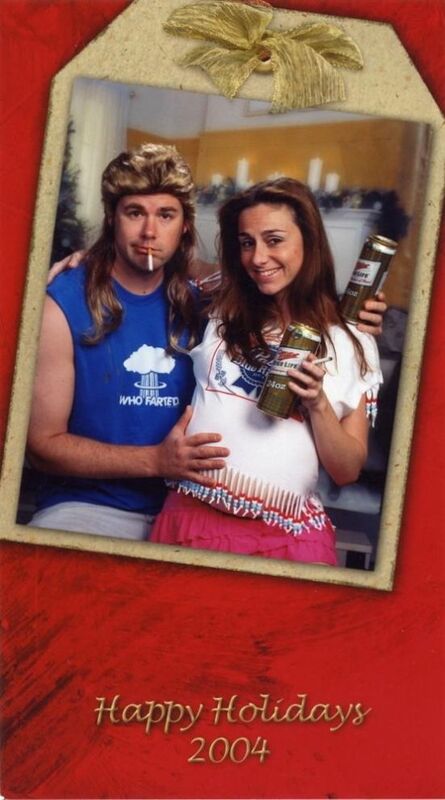 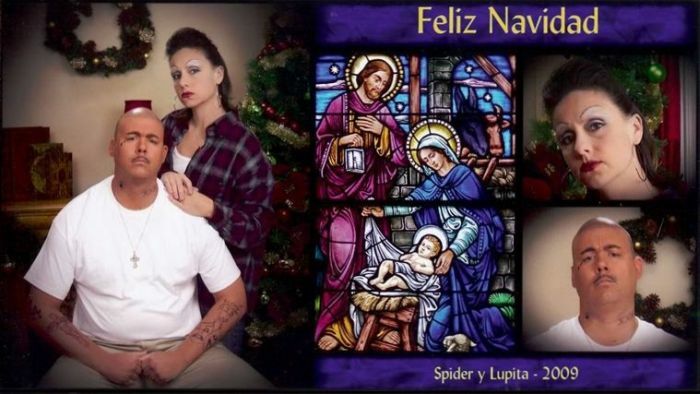 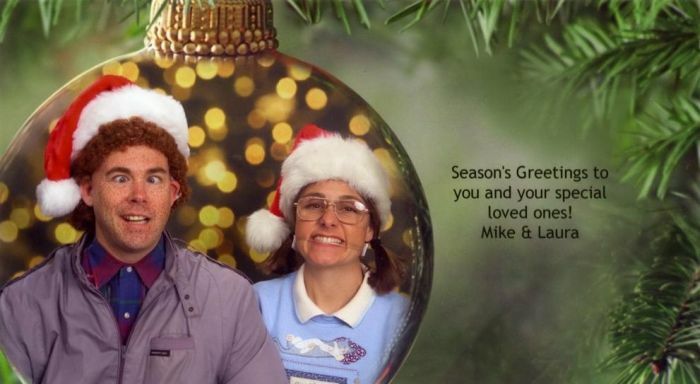 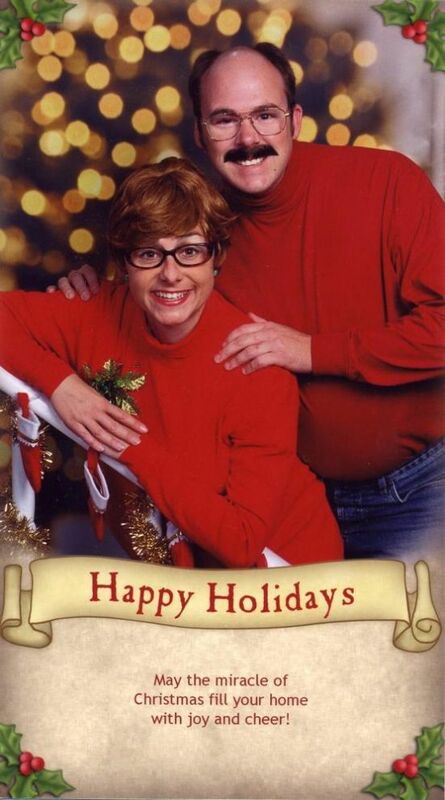 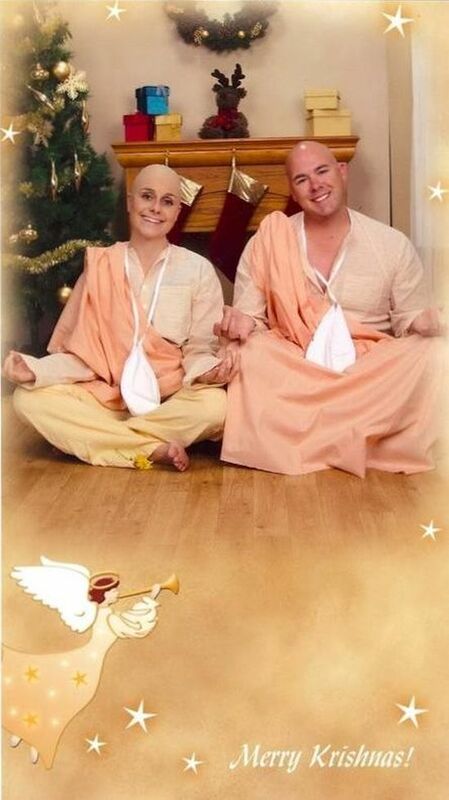 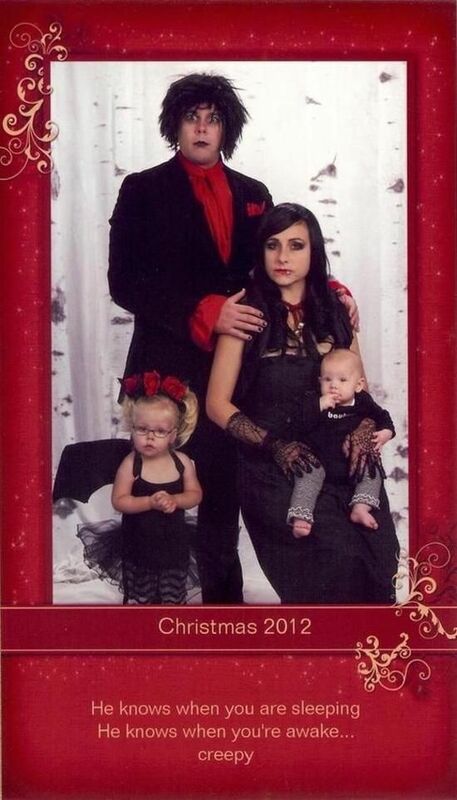 Regular Christmas cards just aren't enough for this couple. 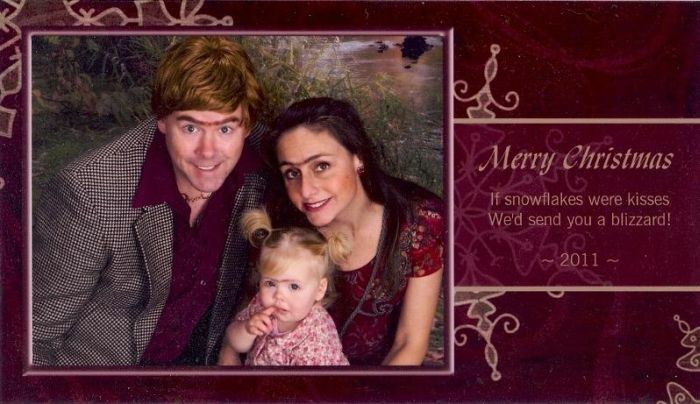 That's why they've sent out these awesome Christmas cards for the past 12 years. 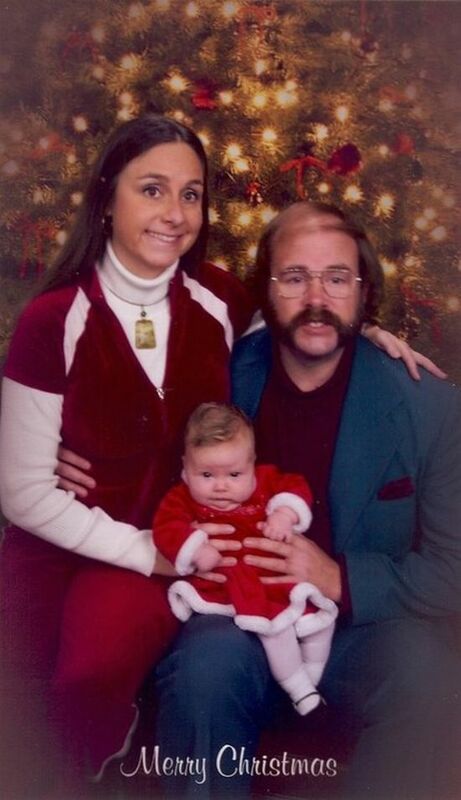 #11 is like a car crash, I don't want to look but can't help it.